If Deep Cuts is a night out on the dancefloor, Silent Shout is the chilling, shadow-filled walk home, making the former the more accessible and lighthearted of the two albums. Karin and Olof Dreijer have hatched an album that works where so many others fail, proving that fun needn't be spooned with irony. What’s most effective about Deep Cuts is this idea, recurring throughout the Knife’s music, of dislocation and alienation. It’s manifested in the disconnect between the lyrics and the warm, bright instrumentation full of synths and steel drums. On record it simply sounds effortlessly cool - and nobody can complain about that. 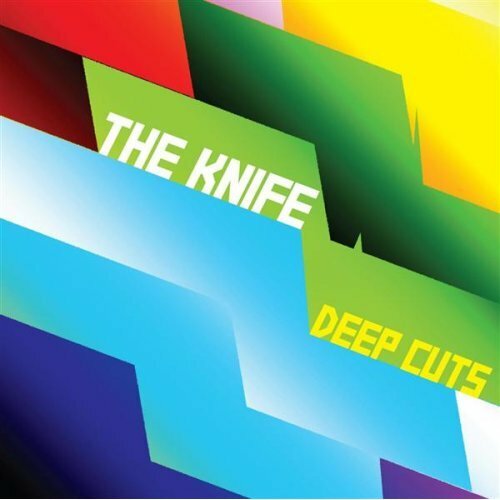 Deep Cuts (from 2003) shows the Knife can write solid songs when they feel like it ("Heartbeats"), and it packs enough engaging bizarro-pop for curious listeners to stomach junk like the sub-sub-Falco "Handy-Man." At their best - especially the glorious electronic playful pop of You Take My Breath Away - this is the music the Electroclashers dreamed about. From polished power ballads to skeletal blues shuffles, this is mostly hypnotic stuff, with a hard-edged cubist beauty that resists easy categorisation. 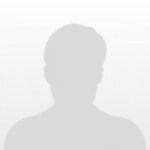 The charm comes from the amateurism for me. Instead of vast soundscapes with anthemic, warped hooks like what we've come to expect from The Knife, this sounds like a brother and sister making synthpop in their bedroom, focusing more on having fun than creating a cohesive album experience. The result is a diverse, inconsistent, overall blast of an album. It's The Knife at their most youthful. 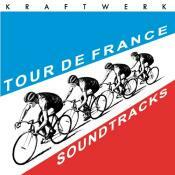 17 tracks of sometimes bright, sometimes dark, but mostly disorienting synth pop. Deep cuts recalls a wild and dangerous girls night out. Purchasing Deep Cuts from Amazon helps support Album of the Year. Or consider a donation?